Hi Everybody! This past weekend marked another of the VERY popular RunDisney events: The Princess Half Marathon. Thousands and thousands of runners converged running shoes, tutus and tairas to run for 13.1 miles thru the parks of the Happiest Place on Earth, along with all the other running and sport events for the past 4 days. What makes running Disney-Style so popular? 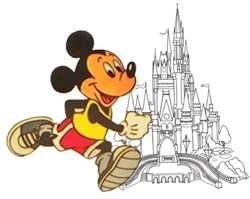 Why has the RunDisney community exploded in popularity the last several years, prompting Disney to add more and more running events to accommodate the demand? 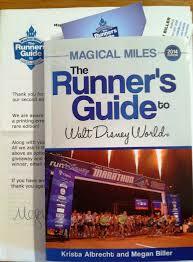 Join me this week as I welcome Megan Biller and Krista Albrecht, authors of the book “The Runner’s Guide to Walt Disney World” as we talk all about the RunDisney phenomenon, and why even non-runners are scheduling their vacations to be there during these running events. So now it’s time to sit back and enjoy the show, because if you’re a Disney Geek, you’re among friends here!